According to reliable sources, Zab "Super" Judah (39-6, 26 KO's) vs. Kaizer Mabuza (23-6-3, 14 KO's) is likely to take place on Saturday, March 5, 2011 at the Prudential Center in Newark, New Jersey. 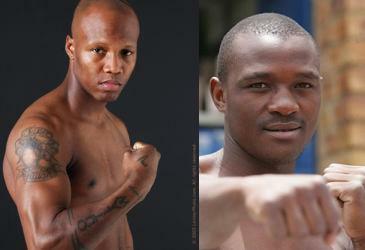 Currently, Mabuza is ranked # 1 by the IBF, while Judah is ranked # 2. 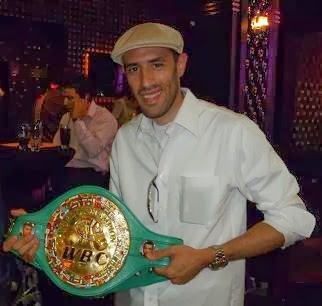 The winner will be crowned IBF Junior Welterweight champion. Super zab just 2 wins off unifying the belts at jr welterweight! Sounds so easy in writing but I just hope he keeps that level head he's had the past few fights and it's always an entertaining fight with zab!